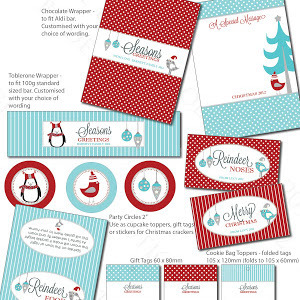 Designs by Emma: Christmas Giveaway & Reader Offer! If you are after the perfect, practical and pretty gift for a loved one (or yourself) this Christmas then look no further! Designs by Emma make the most stunning range of plastic coated bags. These can be customised to suit your, or your recipients, tastes by selecting from the most gorgeous (and extensive) range of fabrics you have laid your eyes on! 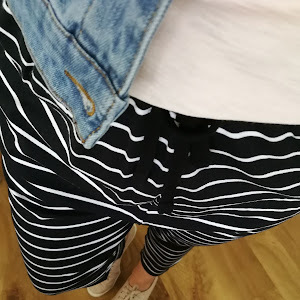 If you don't quite see a fabric you love (which would shock me), let Emma know what you might have in mind and she is more than happy to suggest or source something to suit. I was so lucky to be on the receiving end of one of Emma's divine creations and I have to say this bag has seen it all! 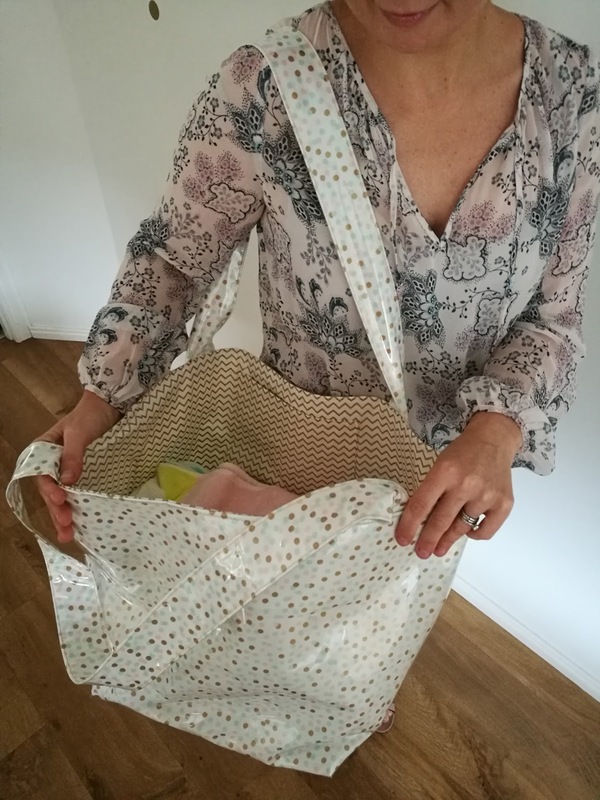 From playdates and park dates, to swimming lessons, the gym and as a nappy bag - this bag is perfect for the busy Mum always on the go! I was sent the large size bag which retails at $65.00. It has two interior pockets sewn in, which are SO handy for finding keys wallets and phones in a hurry. The above pic shows the bag loaded up with 3 regular sized beach towels just to show you just how much room is left - oodles of space! And that fabric... 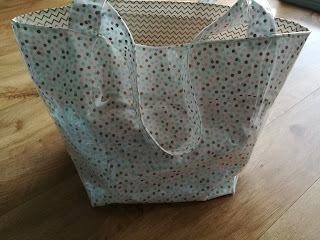 I'd say with mint, pink and gold glitter polka dots, Emma nailed my bag in one wouldn't you?! 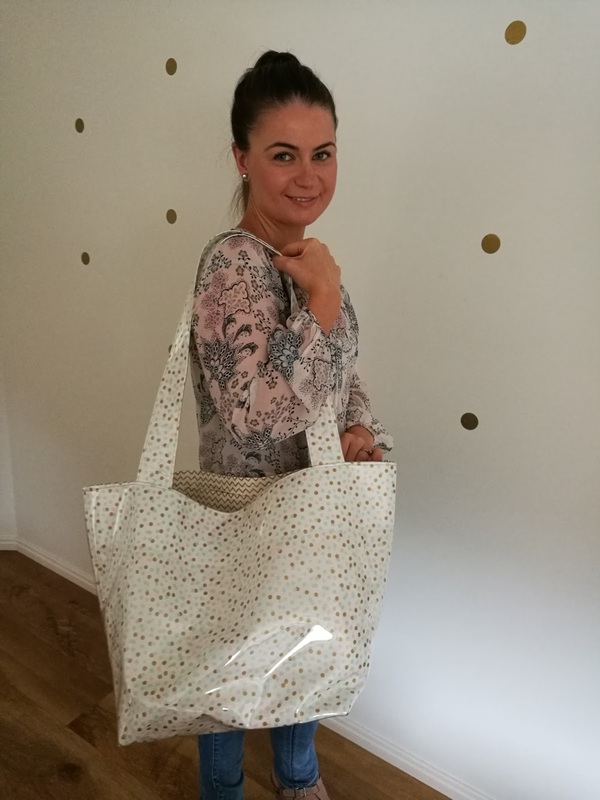 This sized bag really is a great all rounder, however if you are after something smaller (or bigger), Emma has so many different sizes in the range. You can also grab a small kids sized bag, a makeup bag and even a nappy bag with change mat in her range too. There really is a size and fabric to suit absolutely everyone! Emma has very kindly offered the first 5 Utterly Organised readers to place an order with her a 10% discount off their order. There is no expiry date for this, but it is limited to the first 5 readers only so don't delay in placing your custom order! 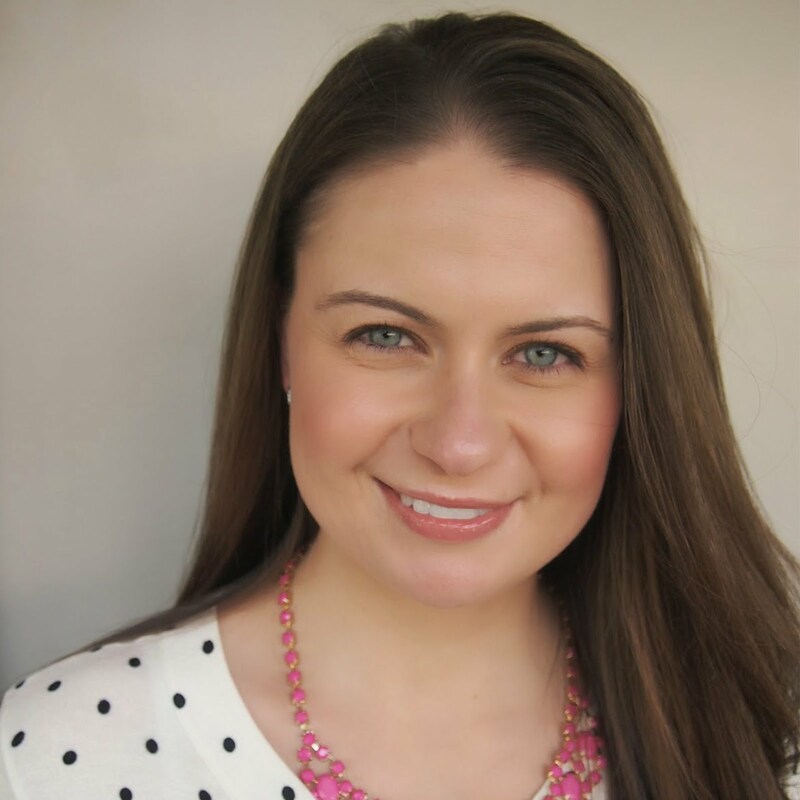 To place an order, check out the range or to follow Emma's gorgeous page, simply head over to her Facebook page here. One lucky reader is going to LOVE designing their very own medium sized bag. 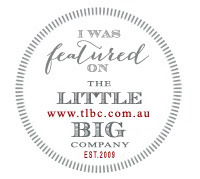 This amazing prize is valued at $50 and will be made up in a fabric from Emma's range of your choice - how good is that?! Please ensure that you follow the important terms and conditions outlined below. This includes ensuring that you comment on what you would use your gorgeous new Designs by Emma bag for! Maybe a trip to the beach, a seaside holiday or for a new job in 2017. Please also ensure that your comment includes your full name too. 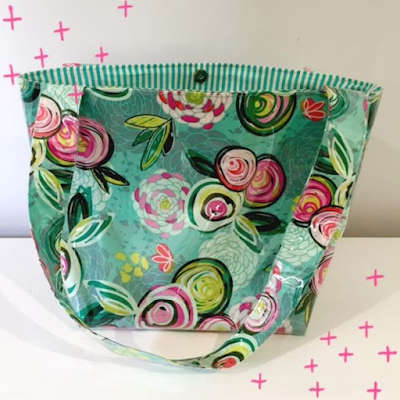 - Readers MUST leave a comment below this post as to what they would use their gorgeous new bag for! Thank you SO much Emma for the gorgeous bag, cannot wait to hit the beach with it next! 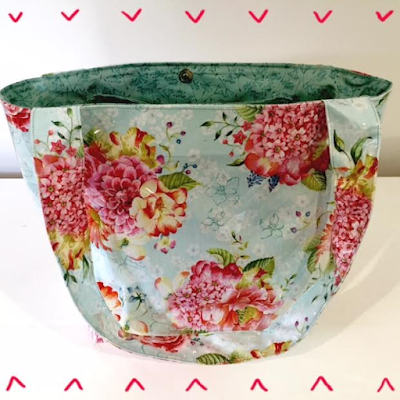 A gorgeous Designs by Emma medium sized bag would be ideal for everyday out-and-about. I always carry so much 'just in case' stuff. Forgot my name: Mary Preston. I love it! I would use it for the gym. I've been trying to become more active in my life, and this would be perfect for putting all my gym gear in. So beautiful. What a great bag for catching up with friends, a picnic in the park would be lovely. This bag is practically perfect in every way!! I would get alot of use out of this bag when i take my kids on playdates, swimming and to the park. I would donate it to charity. 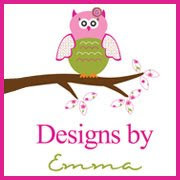 I already have a number of design by Emma's bags and they are all amazing. I have one as a nappy bag, one as a swimming bag and one for each of my girls for an over night bag. I am currently filling an unused handbag full of personal items for a female in need. Toiletries, makeup, some clothing items. This bag would be amazing and would make one needing females Christmas. I would absolutely love a Designs by Emma bag, especially for the months of summer to carry around our beach gear in! A stylish school bag for my never ending studies. Tracy Eastwood my designs by Emma bag would be extremely busy going to kinda,school,guitar lessons ,rock performances,basketball,the park,shopping,parent meetings,school events it eould never rest just like me! I've just started swimming (trying to start my 'get fit' New Years resolution early). This would be the perfect size for a change of clothes and goggles! Ohhhh, I keep seeing these bags & LOVE them!! I'd use them everywhere!! Swimming lessons, changes of clothes for random trips to the beach, shopping, everything!! I would use my beautiful amazing bag to lug around my 2 year old and 6 month old daughters nappies, clothes, etc as you can imagine 2 in nappies and having to ALWAYS bring a baby doll .. or 2 .. snacks .. and the zillion other must haves that my toddler decides she needs for the day, i am always carrying a bag and would love one that is not only super stylish but practical. This bag would he perfect as an overnight bag or for summer trips to the beach. If I won I would use my bag taking my 4 kids to the park for play dates. I'd love to carry around the kids' junk in one of these bags! Would be so handy of have such a big, open bag to chuck everything into (and be able to find it too!) With Christmas and summer holidays coming up I know it would be used heaps! I would use one of Emma's lovely bags for our beach trips. Summer is here and regular trips to the beach is a must. 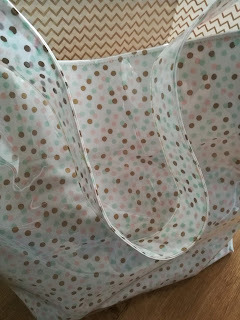 Would be so stylish and perfect as a nappy bag for my 8 month old grand daughter . Thanks for the chance . This would be a lovely upgrade from the current goggle and hoot backpack I use for the kids swimming lessons and beach bag. Honestly I think it would become an everyday bag for me. Helping majorly with the constant juggling act of carrying little people's things to and from the car.